Young Jeezy is back with another single from his upcoming It’s Tha World mixtape, which should be a damn good listen once that drops. 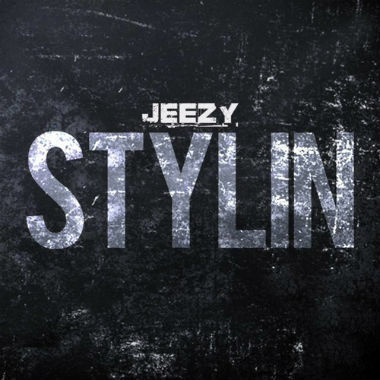 This song called "Stylin" is the second track the ATL rapper unleashed up on us and again he delivers something that you won''t be able to help but turn all the way up. The tape is set to be released on December 12th, but for now enjoy another cut below.